An Exciting Day! We Have Gone German! Ich besuche das Parthenon! This is a very exciting day today! 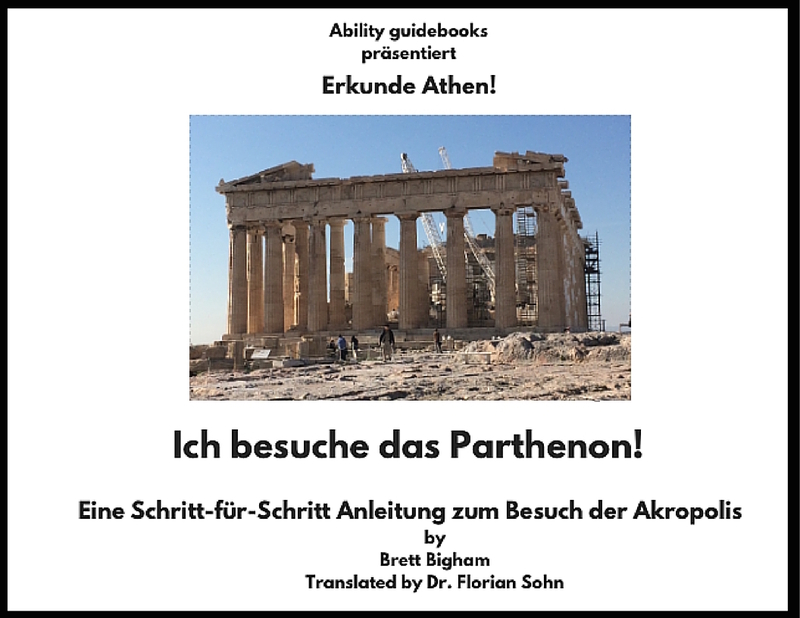 My dear friend Dr. Florian Sohn of Passau, Germany has translated “I Am Going To The Parthenon!” into German!!! I have known Florian since 1990. I had just been robbed and was having a meltdown in the Copenhagen train station. This young West German from Passau helped me calm down and we’ve been friends ever since. Florian is no longer a 19 year-old West German, he’s now a something-something year-old German Doctor who flies a plane and still has a heart of gold. Florian has opened some doors for people in Germany who have autism. These books have a single purpose. Open a door for somebody. Help them get out into the real world. I’ve seen estimations that there are over 200,000 people with autism within the three major German-speaking countries (Switzerland, Austria and Germany). That means there are 200,000 families who dream of vacations and visiting amazing places like the Parthenon. Add those to the 800,000 people in English-speaking countries who have autism and think of their family vacations. Why can’t the Parthenon be within their grasp? In a perfect world the airports would all have a book, and the metro would have a book and there would be supports like this for every step of the way. But this is the start. 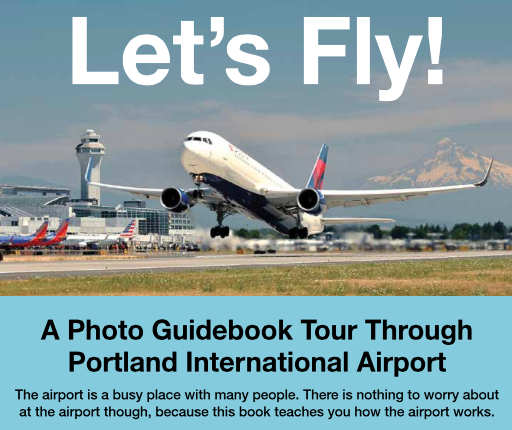 There is a book for the Portland International Airport http://www.mrbsclassroom.com/uncategorized/39/ so I am doing what I can. 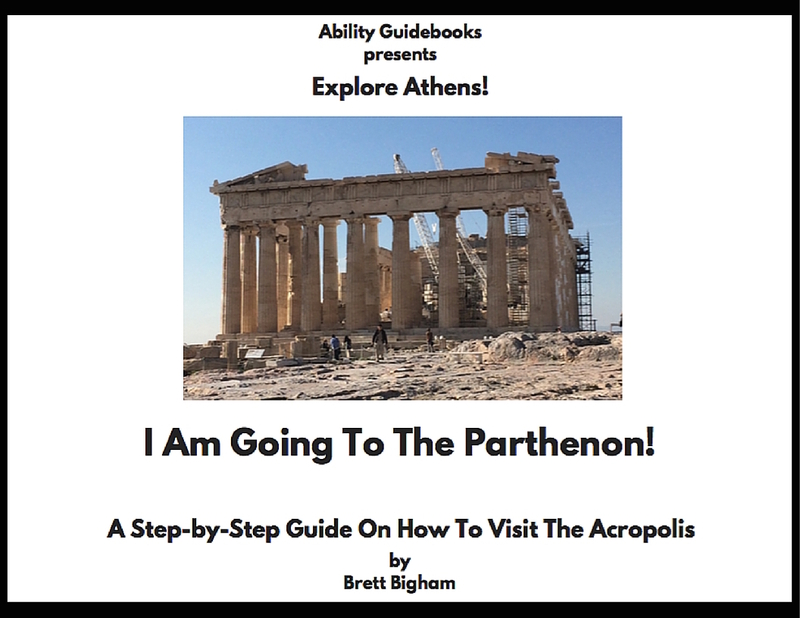 Author Brett BighamPosted on May 6, 2016 Categories UncategorizedTags ability, Athens, autism, Greece, guidebook, Parthenon, touristLeave a comment on An Exciting Day! We Have Gone German! 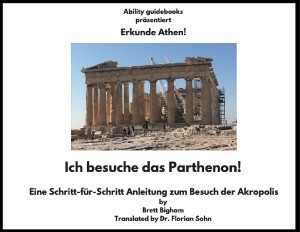 Ich besuche das Parthenon! 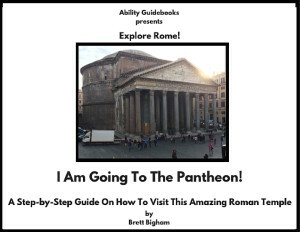 My Newest Ability Guidebook!! 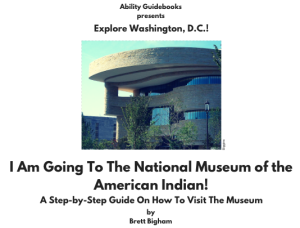 National Museum of the American Indian in D.C.
As many of you know, I have been working on my Ability Guidebooks for years but I had always stuck pretty close to home. It was a big deal to me when I made the book for the Oregon City Elevator and Willametter Falls because they were my first books outside of Portland. Last week I posted my new book for the Inca Museum in Cusco, Peru and was thrilled to have gone international. Today I am crossing the country and presenting my newest guide: I Am Going To The National Museum of the American Indian. Since being Teacher of the Year I have travelled over 85,000 miles and visited many different states. I’ve taken pictures for books on every trip. My goal is to get the ball rolling in other cities with the hopes other teachers may create more books for their community. 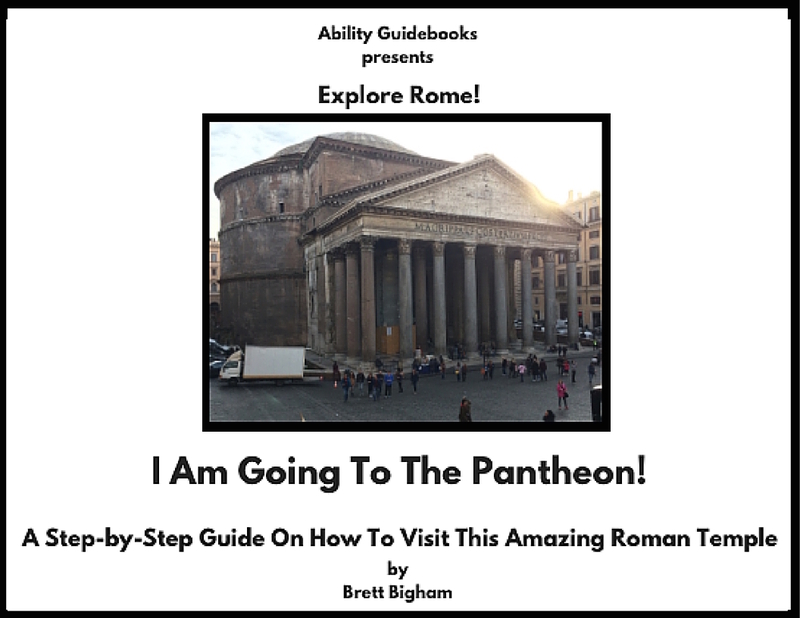 Author Brett BighamPosted on March 18, 2016 April 12, 2016 Categories UncategorizedTags autism, SmithsonianLeave a comment on My Newest Ability Guidebook!! National Museum of the American Indian in D.C.